FWBELL And Integrity Design & Research Corp. Teslameters. High precision AC & DC magnetic field gaussmeter made in the U.S.A. by Integrity Design and Sypris Test & Measurement formerly known FWBELL. Magnetic field survey services to industries for ELF & VLF with technical & solution support. 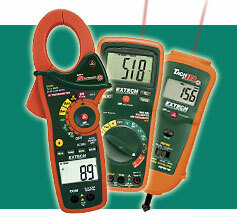 Calibration services for Integrity Design & Research products. You have a question about the magnetic field we get an answer. Contact Dr. Hanna at 1 800 719 2315 or 1 (802) 872 7116 or 1 (802) 876 7464. Welcome to Integrity's Home Page. Since 1987 we have been providing high quality ELF & VLF instrumentations for AC and DC magnetic field measurements. Customers include Federal Government Agencies such as, NASA, the FDA, Los Alamos Nat'l Laboratory and the US NAVY, as well as various States and local government agencies. Universities, Electric Power companies, Researchers, Industries, Hospitals and Consumers, interested in ELF & static magnetic field measurements also utilize our products. Integrity Design can be contracted to design custom electronic/electrical instruments. Just talk to our engineer staff about your project. Thank you again for asking ...about our products, our commitment is to provide excellent value and full service for your investment. We promise to live up to our name by offering that "extra" ingredient every day to make sure you are happy. Ask our customers about us, they can attest to our reputation. For more information about measuring & shielding ELF or other related issues, contact our sales representatives at (802)-872-7116 or fax your request at 802-872-7115. We offer free consultations & services. 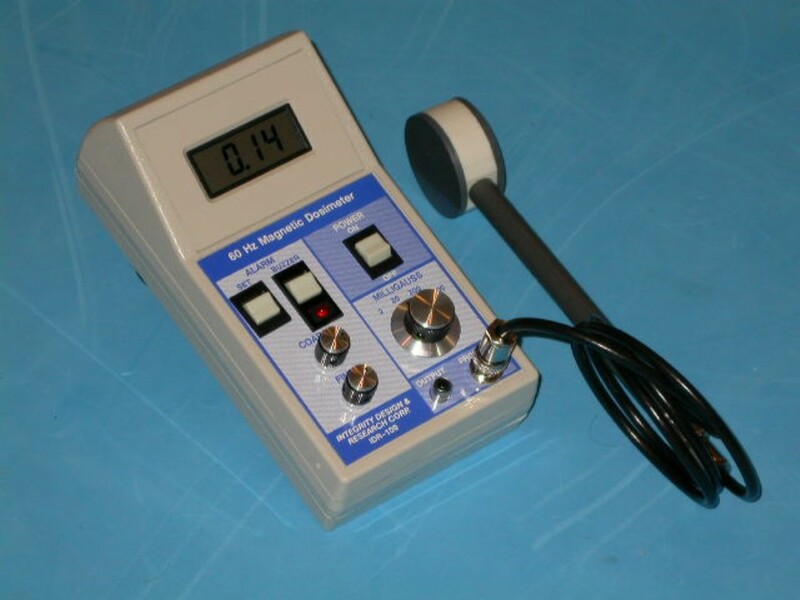 Integrity instruments are unique to the industry and they sell through distributors in various parts of North America, Europe, Australia and Asia. Ferromagnetic material is especially used for shielding magnetic fields (ELF). 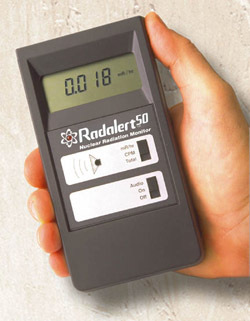 The Radalert 100 is a general purpose geiger counter that measures alpha, beta, gamma, and x-radiation. Exciting new features of the Radalert 100-as an upgraded version of the popular Radalert 50- include a three-second update and a utility menu that allows you to change the default settings for several operating parameters. Its digital liquid crystal display (LCD) shows the current radiation level in your choice of milliroentgens per hour from .001 to 110 or counts per minute (cpm) from 0 to 350,000. When SI units are selected, the LCD shows readings in microsieverts per hour from .01 to 1100 or counts per second (cps) from 0 to 3,500. 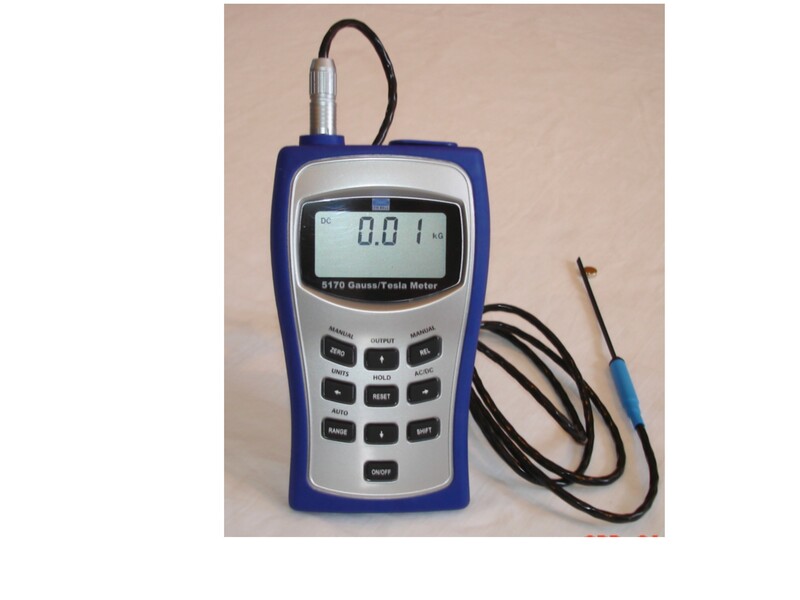 This instrument also offers an accumulated total and timer function, up to 9,999,000 counts and 40 hours. A red LED blinks and a beeper chirps with each count (the chirp can be muted). An audible alert sounds when the radiation reaches a user-adjustable level. The Radalert 100 meets CE certification requirements for Europe. Some of the professional models are now available for two-weeks rental for only $90. All models made by Integrity Electronics & Research co., Integrity Research and Integrity Design & Research co. are recommended to be calibrated & tested only @ our factory every other year. We are not responsible on the accuracy of the measurement if our products were calibrated at other labs. Integrity Design expanded its line of business products, We are the only authorized distributor & representative for FWBell Gaussmeters & hall effect sensors in the Middle East & parts of Asia. 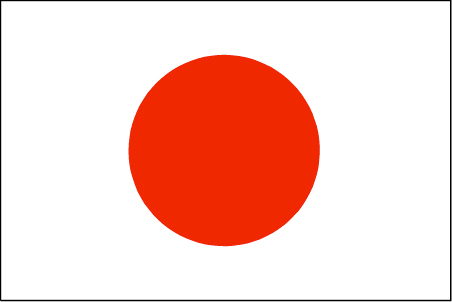 Also we are distributor for Extech, International Medcom. Please call or email us for product information & the best quote prices.